GREAT INVESTMENT OPPORTUNITY !!! WONDERFUL TENANT FOR 10 YEARS IS WILLING TO STAY. 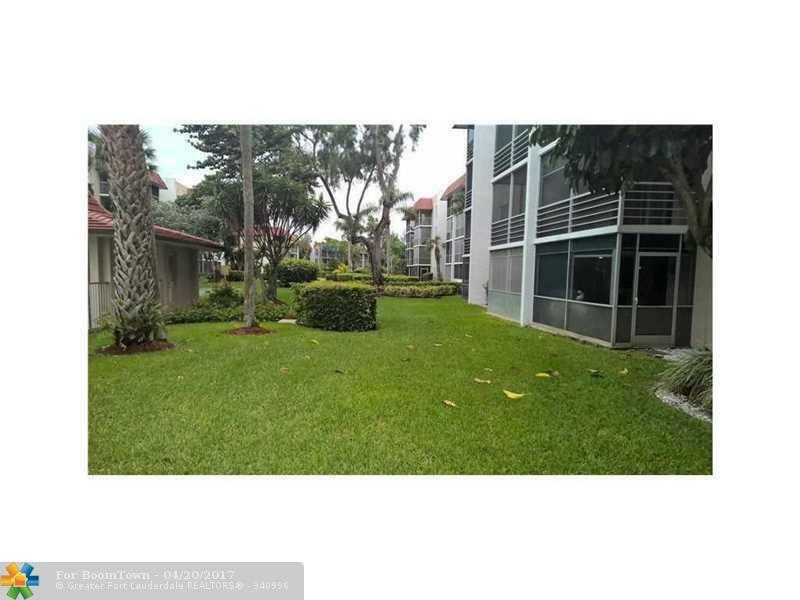 1 1/2 CONDO ON THE FIRST FLOOR IN INVERRARY. 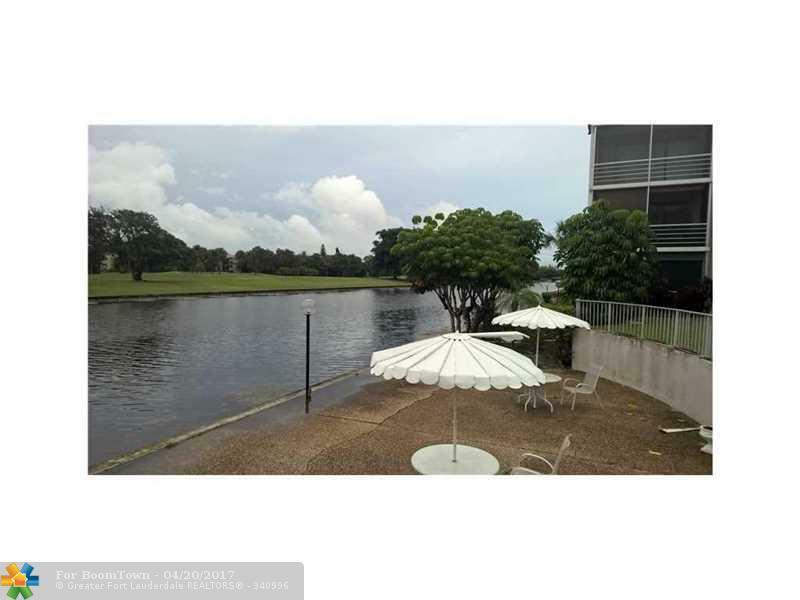 UNIT HAS LAKE, GREENBELT VIEWS! 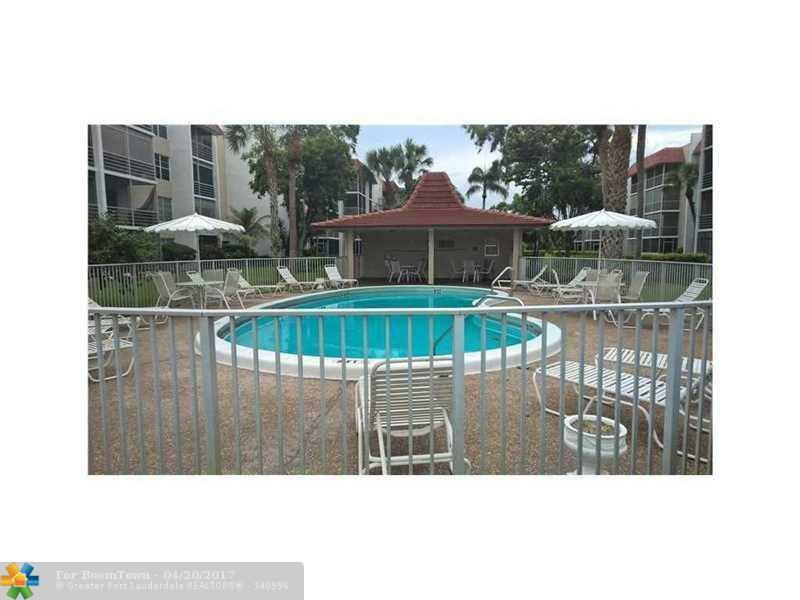 LOCATED CONVENIENTLY TO MAJOR EXPRESSWAYS, SHOPPING, RESTAURANTS AND MEDICAL FACILITIES. ASSOCIATION REQUIRES 20% DOWN AND SIX MONTHS OF MAINTENANCE IN RESERVE FOR 18 MONTHS. 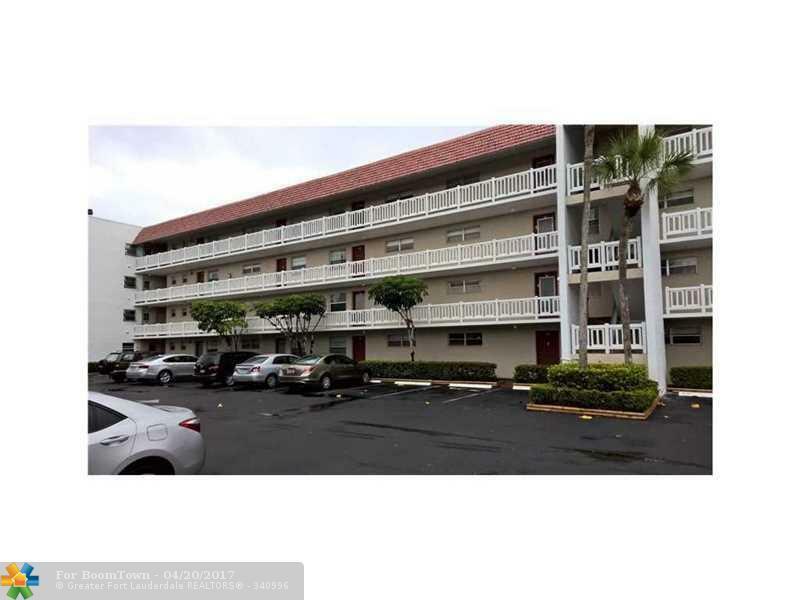 This listing is courtesy of Sunset Realty Of Broward.